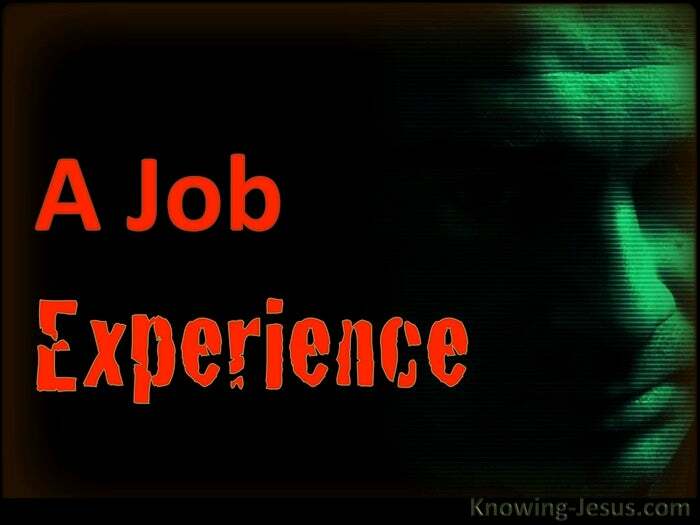 Job had an ‘experience‘ of God which gave him a fuller and deeper understanding. When Job reached the ‘end’ of himself, he understood God in a new light. God will take each of His faithful bond-slaves to the end of themselves, to give each of them a depth of understanding that He desires from each one. God’s working in each life is unique. He will never mirror the workings in your life, with those He undertakes in mine – but both will be equally effective, for it will bring both of us, to the fullness of Him. But His working in your life will complete the life-long work He desires for you – just as His workings in my life will complete the life-long work He desires for me. He will take your life’s circumstances; your hurts; your disappointments; your joys… and He will take your life-span and your life-situation to complete His good work in you – and you know what – He will do the same for me. When you cease from all your striving, and know you are accepted in Him you will find rest for your soul. When you refrain from your personal struggles, abide in His love and move your focus from past rejection to His consummate acceptance of you – then He will show Himself to you, in a new and deeper way. 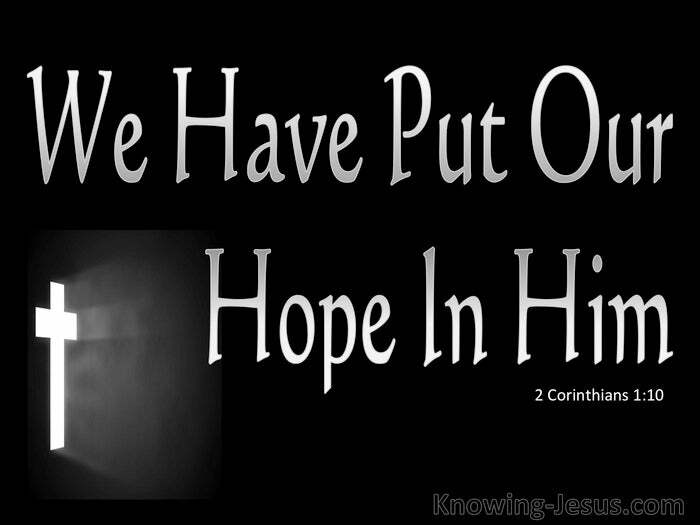 He’ll reveal Himself in a way you have never experienced or understood before. When you permit Him to remove all the safety-features of your personal life and when you dare to listen to His voice and dare to trust His Word implicitly – even when you don’t understand or when the very circumstances of life seem to thunder the opposite – then He’ll reveal His nearer presence to you – in a different way than ever before. When through the workings out of His purpose in the depth of your inner being, He takes you to an end of yourself, and gives you your own Job experience… then He will draw you with His cords of love to the very extremity of your hope and you will say – in the understanding of your own ‘Job‘ experience…. I heard Him with mine ears but now I see Him with my spiritual eye of understanding – I see Him as I have never, ever seen Him before.